All that sun seems to have made a natural texture at the base of your photograph. Beautiful. This is awesome! Great capture. kate, I truly love your sunflare photos. THey make me smile and make me want to practice more. awesome sunflare! 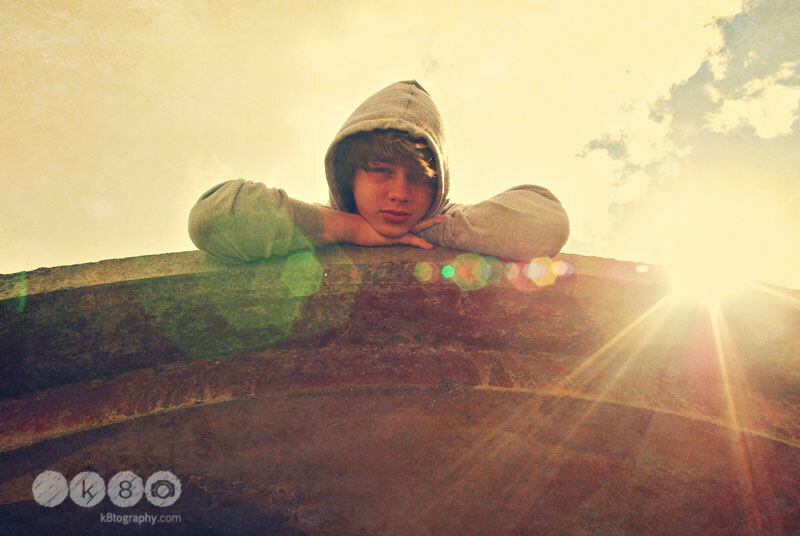 i love me some sunflare too :) ... perfect flare ...what lens did you use for this shot?